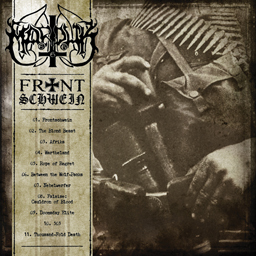 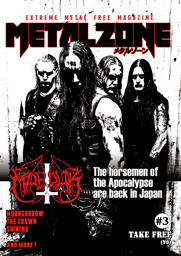 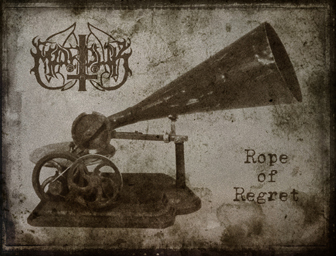 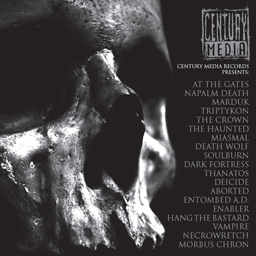 Check out the upcoming Century Media sample cd featering a track from the coming Marduk album. 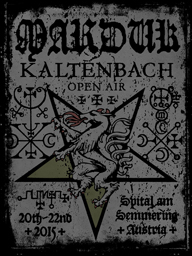 500 copies of the cd has been reserved for the first 500 visitors of the Black Christmass festival in December. 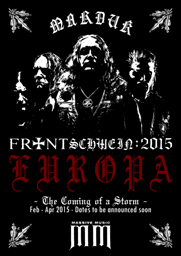 Feb – Apr 2015 – Dates to be announced soon.